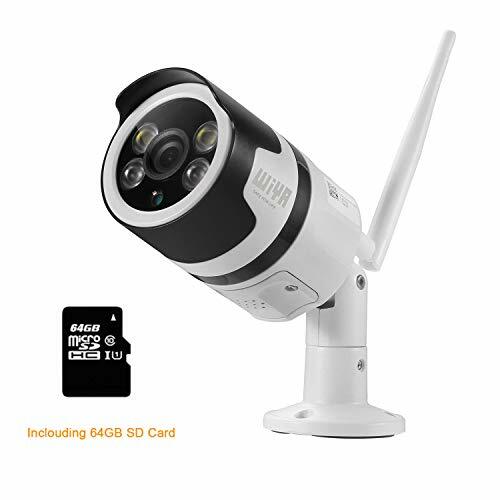 Dericam B2A Bullet IP Camera is designed for residential and business day and night surveillance uses, not only outdoors, but also indoors, such as porches, backyards, gardens, pools, garages, shops, offices, warehouses. 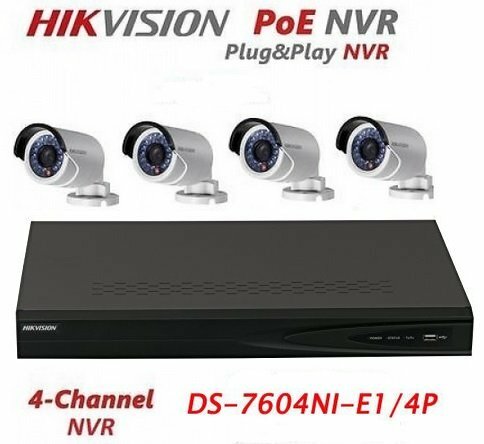 It supports accessing and viewing by not only smart phones, but also PC, tablet, and is compatible with different WEB browsers, such as IE, Chrome, Firefox and Safari. 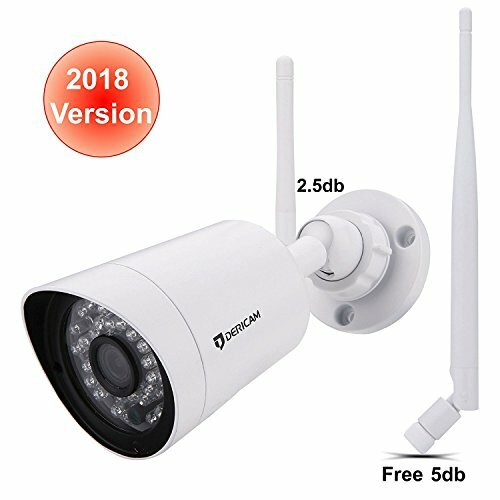 【New 2018 version】Dericam Wireless outdoor security camera with 3db and more powerful 5db Aternatvie Antenna, 1920x1080P Resolution at 30fps. Night Vision Range up to 98 feet with 36pcs High Quality LED. 90° Wide Viewing Angle with All-glass High Level Crystal 3MP Lens (f=4mm). 【6FT Longer Camera Cable ,Easy for Installation 】Dericam Wifi Camera is used for outdoor as Home security camera ,That is with 6FT longer cable ,Easy for through wall. 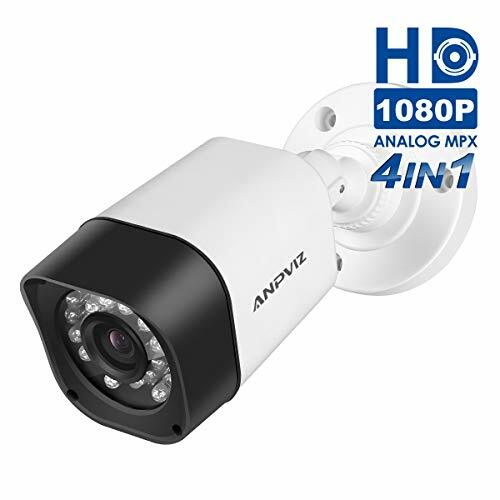 【Full 180° Coverage】 Camera with Full direction bracket ,Easy for you to adjust camera direction when you install .That could be installed in the corner ,front door ,backyard ,warehouse . 【 Remote control Play back 】Supports Remotely Recording and Playback by a Installed Micro SD card (not included, supports up to 128GB Space). Available to Set Up a FTP Web Server or NAS to Store Snapshots and Video Recordings, or Email Alerts as a Free Secure Personal Cloud Server. Support Remotely viewed by IOS ,WEB ,Tablet . 【5Mins easy Setup & Lift time support】 Quick Setup via iOS and Android Devices by Free Dericam App. Compatible with Third-Party App like Live Cams Pro,Tinycam. Compatible with Blue Iris, Zoneminder, iSpy. Dericam provide the one year warranty and Life time Support .